Video Production Bournemouth - Business Promotional Videos, Event Coverage & More. 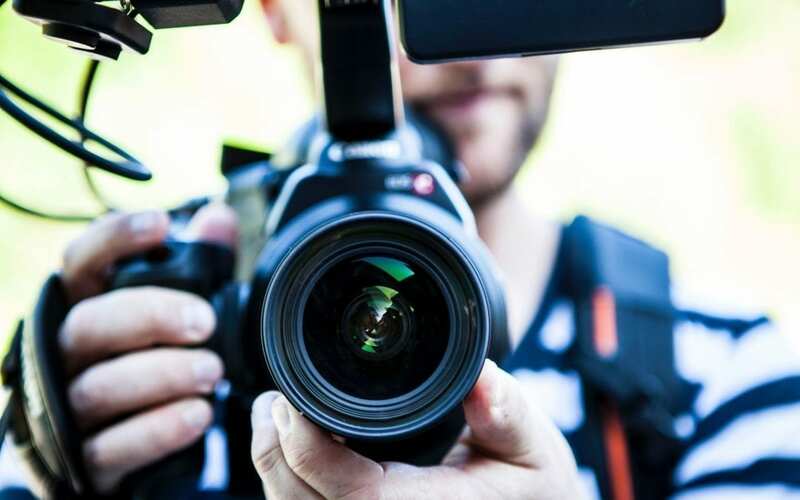 Video is possibly the most effective form of marketing content for any business in 2018. According to recent statistics, 94% of businesses see video as an effective tool. This can be especially effective in e-commerce, where almost 50% of web users look for a video before visiting a store, says Google. Keep reading to find out more about video production bournemouth. To see examples of video production bournemouth, click here. Whether it’s for telling a brand story or event coverage, video is a powerful tool. It’s a great way to engage your audience and also provide them with content that is interesting and tells a story. What kind of business does a video suit? Businesses of every kind can benefit from a video. Videos are also a diverse form of content, it can be used on your website, social media, apps and more. A popular alternative to coventional video is animated videos. These are quite often used as explainer videos, according to statistics 91% of consumers have watched an explainer video. To see some examples of animated video click here. Video and animated video can be very effective when trying to convey a message that text can’t, or equally delivering the same message but in way that is much more engaging and concise. Another popular addition to video for many businesses is a professional logo opener, see here for examples. Logo openers are a great way to give video content an enhanced degree of branding. Creating a video is generally a two part process. The first step is filming, where we will shoot high quality video using our professional cameras. Once we have captured the right content, then we will go into the editing process. The editing process involves incorporating the right clips, adjusting lighting and colour and integrating any additional effects.